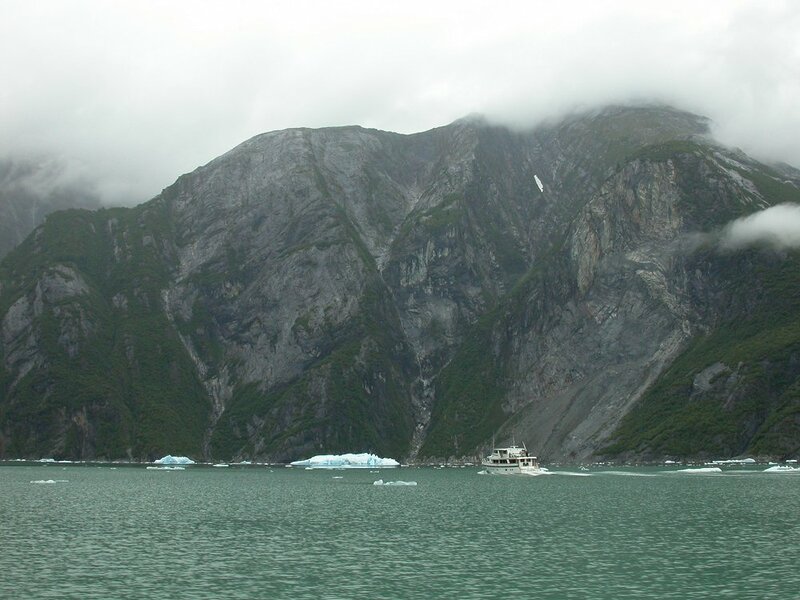 There is little traffic in Tracy Arm. By 11:25 a.m. we were getting into a fair bit of ice of all sizes that has been calved off the glaciers. This photograph is ©2006 by Murray Lundberg, and is not to be copied without express permission.